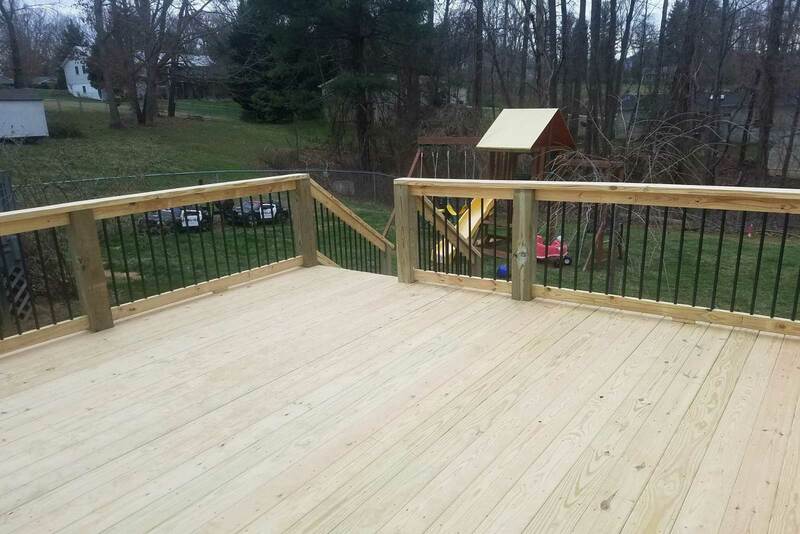 We know it isn’t just the addition of a deck that makes a difference in your outdoor living arrangement, but also in the quality of the decking materials and construction. 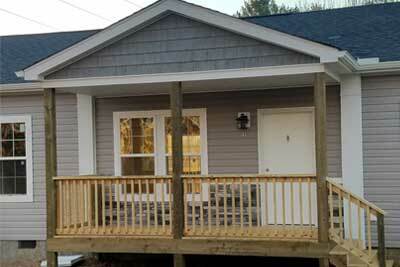 We believe that porches require attention to detail and expertise during construction. Are you interested in building a custom deck, but aren’t sure how to make your vision come to life? 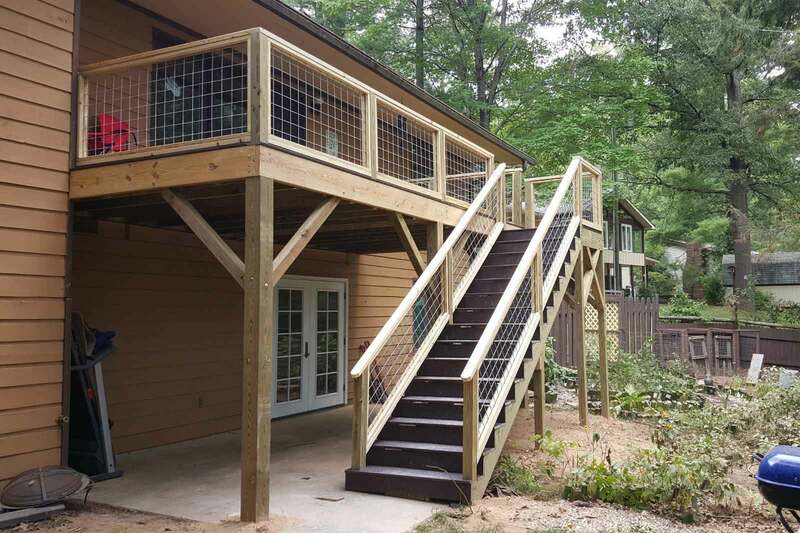 At Pegram Builders, we love seeing the happy faces of our customers when we help them complete their home remodeling or improvement projects in Asheville, North Carolina. 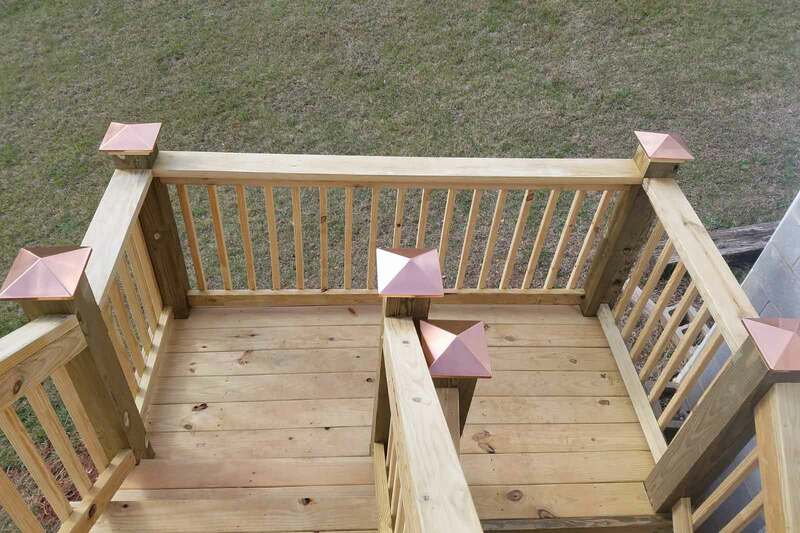 Whether you are envisioning a new patio or porch or need to add handrails to your deck, you’ll find our team equipped to accomplish the job quickly and efficiently. Many of our customers call us back for a second and third job, and we often get referrals from our satisfied customers because of a job well done. If you’d like some of our references before you make our partnership official, we’ll be happy to provide you with the names of people you can ask about our work. 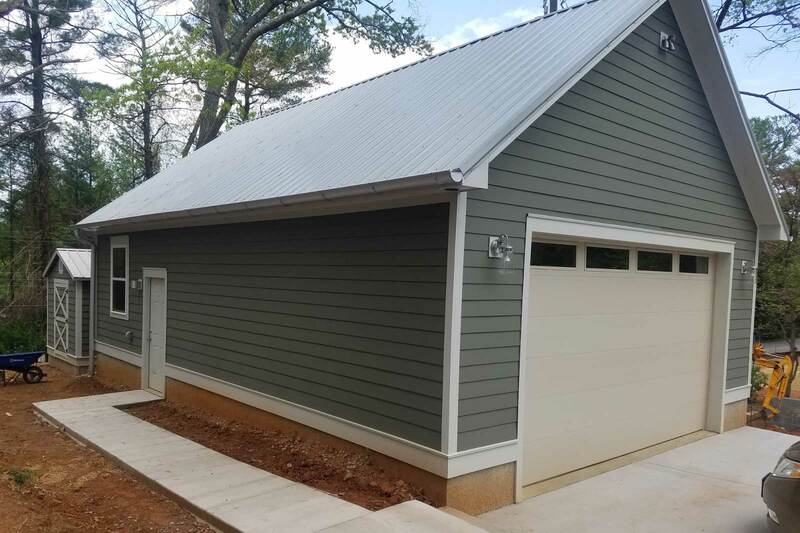 If you’re ready to get started on a home renovation project in Asheville, give us a call at Pegram Builders today for your no-cost consultation. We look forward to hearing from you soon! So, what is it we do at Pegram Builders that makes it so easy for you to choose us as your winning home renovation team? 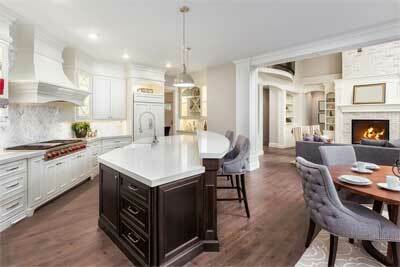 We’ll start with a free consultation on-site to get an idea of the project at hand. You’ll get honest answers from us about the work to be done and our intended timeline. We’ll communicate with you during every step of your project. You’ll tell all your friends about the great work we did at your home!